AZ Marine C is latest opened office by AZ Marine Group. We are situated in Rijeka, the largets port in Croatia. Main field of our activities is marine electronics service and sales of navigational, communication and safety equipment. With experienced employees, big supply of spare parts and new equipment AZ Marine C will provide the best service for customer. AZ Marine is committed to fulfill our customers requests as quickly, efficiently and effectively as possible. Our offices enable us to provide 24/7 service and support to our customers. Competitively priced equipment & installation. 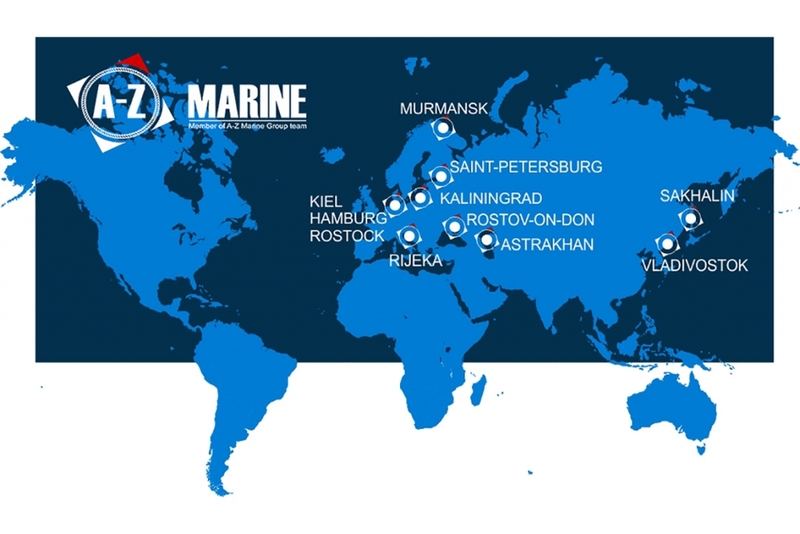 AZ Marine delivers worldwide service through our own offices and our global service network of certified partners wherever you sail.